We are Open For 2019! The Dog N Suds family is so excited to serve you this season! 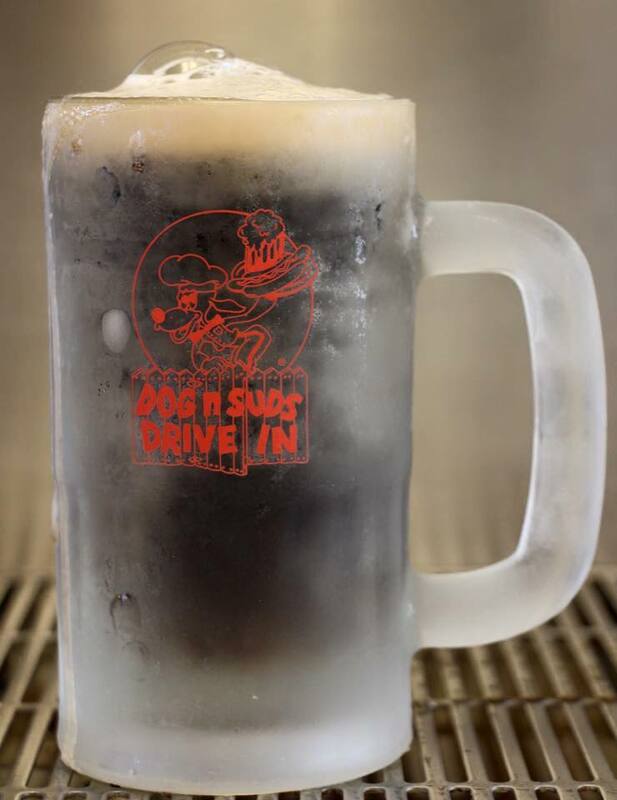 Joe VanDame opened the Lafayette Dog n Suds on July 26, 1956. The VanDame family ran the Lafayette location for 42 years. 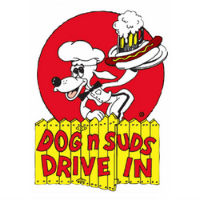 Because of the community support, a second Dog n Suds in West Lafayette opened in 2005. Still today, the Lafayette and West Lafayette restaurants are both locally owned and operated. Try anything as a sandwich or make it a basket. Baskets are served with french fries & cole slaw. THE BOILERMAKER "A Meal in Itself"
2 ground beef patties with cheese, lettuce, our special sauce & the famous "DnS" coney sauce on a double bun.